It is the fifth revision of the HTML standard, created in 1990 and standardized as HTML4 as of 1997 and as of September 2011 is still under development. 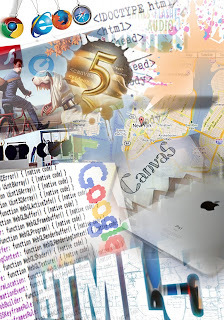 Its core aims have been to improve the language with support for the latest multimedia while keeping it easily readable by humans and consistently understood by computers and devices (Web browsers, parsers , etc.). 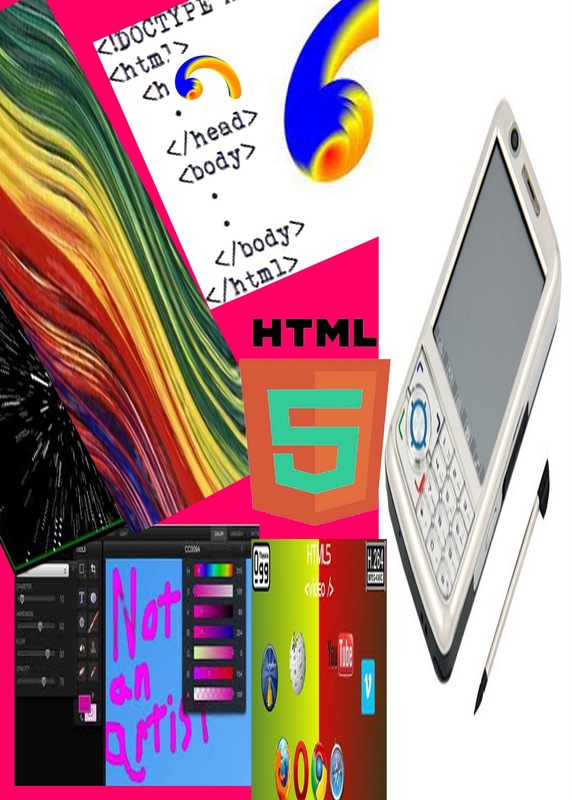 HTML 5 is device independent with respect to a mobile and a personal computer. 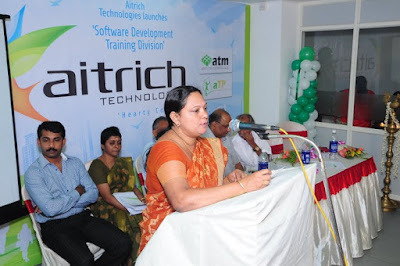 We at aitrich Technologies understand the scope and opportunities available with the use and knowledge of HTML5. 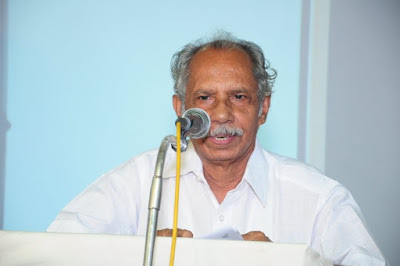 The updations which are being done on a daily basis and which is to be completed by 2022 provides a challenge of huge proportions. 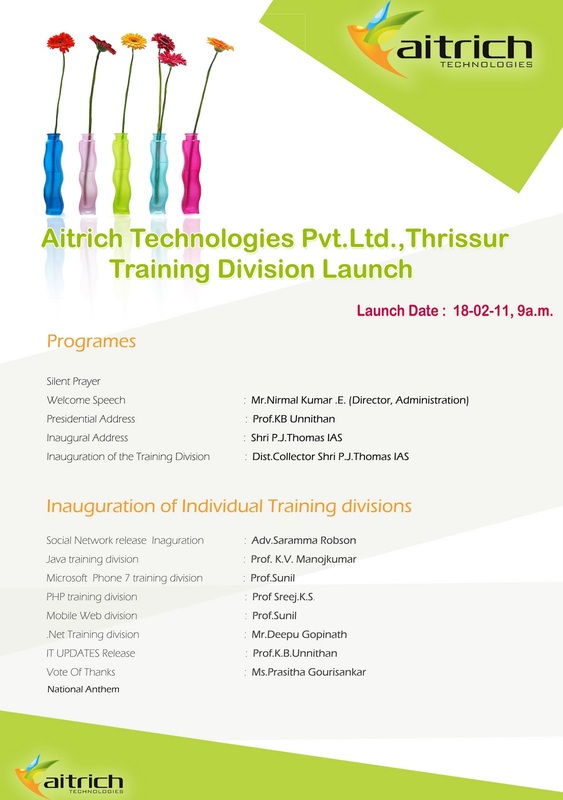 aitrich as an organizations fueled by the young guns are taking up this challenge and so far we have come out with flying colors as the poster may suggest. 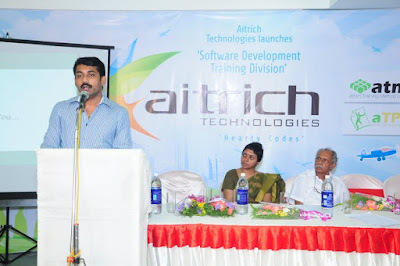 Our soon to be published aitrich mobile application had an heavy influence of HTML5, an application which has being appreciated by one and all. Our junior team comprising of Shafi PS, Jinas and Manaf who where ably led by Ullas and Shafi had a great learning experience on the project. Shafi PS quotes " As students we were initially overwhelmed by the challenge, our seniors maintained a great positive team atmosphere, enabling us to learn from our challenges and completing our project in time. HTML5 provides a challenging experience completed by an urge to learn, a fun and creative tool allowing us great future opportunities"
Manaf adds " HTML5 is a challenge which we overcame through learning the basics and other relevant aspects of HTML5, CSS3, jQuery, jQuery mobile and applying the stuff we learned into practice. Overall a great learning experience"
Its an all out war out here. On one side we have a rage and on the other we have a competitor who is as strong if not stronger. Its high time we analyze the strength of android which is powered by the ever growing and highly innovative brand of Samsung ( leader among the pack ). 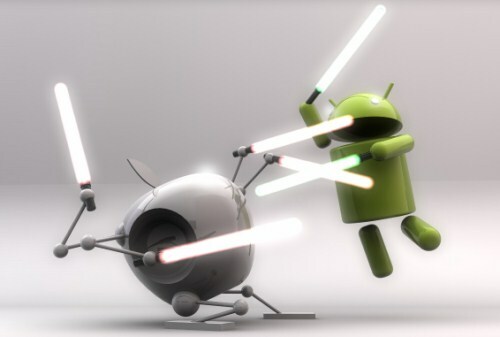 The article quotes that Samsung could use Android in every sector in which it is involved. Go through the article and analyze it for yourself. 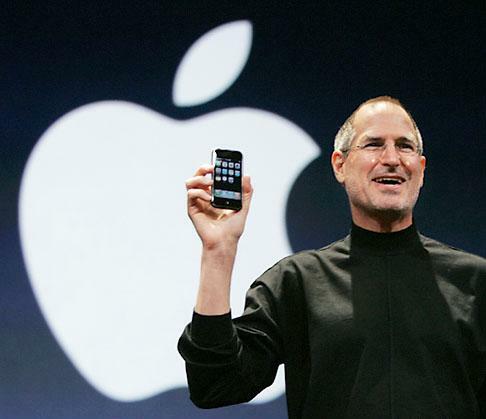 Should Apple be worried about Samsung? 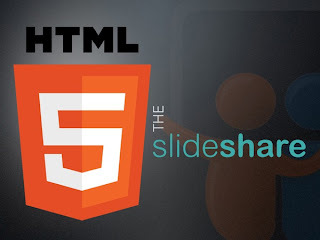 Today, Slideshare, the popular on-line presentation hosting site, completed its transition to using HTML5 instead of Flash for its eponymous slide sharing utlity. Previously, browsers had to have Adobe Flash installed in order to view presentations on their site. 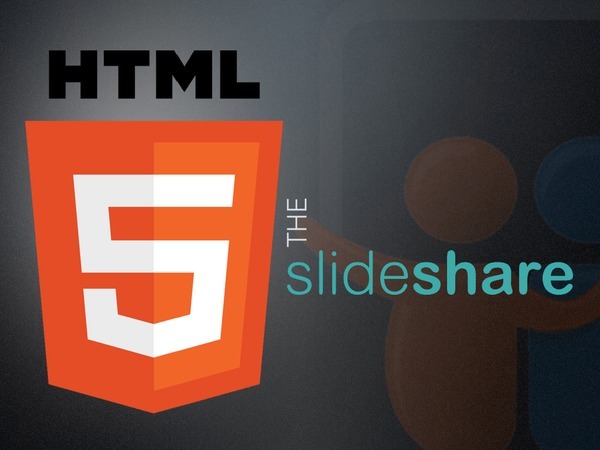 However, with the advance of HTML5, and an increasing amount of traffic from (mobile) browsers without Flash support, the transition to HTML5 meant that SlideShare could be ahead of the competitors in terms of the delivery of components for other browsers. What is the best choice between a mobile web application and a native mobile app, say, iphone app, android app, win mobile app... when planning a new mobile application ? Or is a hybrid solution the right choice ? What are the concerns and considerations ? Which platform (mobile web/ a native app/ hybrid) is more suitable for my business needs ? What are the future directions ? Guidelines... ? Both mobile web as well as native apps have their own merits and demerits. I found myself curious to see what the industry think about it, surfing through different community resources. An interesting debate is going on around this topic in the community. Developers consider various factors before choosing the right platform for their new app. It was interesting to see what various camps think and advocate about. Mobile development is at its very early stage. Its is growing and changing very fast, you cannot predict what is going to be there two years ahead from now. Lots of new players and concepts are coming in. Here is a brief compilation of the findings from my few hours of surfing and reading on the topic. 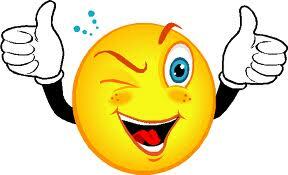 Most of them are extracts from online resources, for the purpose of the readers to read and make their assumptions. Native or Web Application ? [Global Intelligence Alliance]How Best to Deliver Content and Services to Your Audiences over the Mobile Phone. Web apps offer an architectural advantage when targeting a cross-device launch, where significantly less platform migration is required as compared to native applications enabling substantial savings in porting and QA costs. What is the future of the mobile Internet? Are native applications going to be the dominant form of digital interaction? Will new and developing browser technologies like HTML5 make the mobile Web preferable to apps? Developers, engineers, product strategists and brands large and small want to know what the future will look like in order to make spending decisions. "More than half of European (and 60% of US) consumers who download apps at least monthly also access the Internet via their mobile phones at least daily. 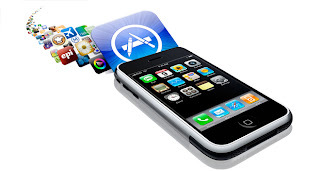 In short, heavy app users are also heavy mobile Web users," Forrester said. While this list of pros and cons, technical and business merits of each serve as a useful starting point for determining a sound app strategy for business apps, at the end, for product strategist, the question will be: what is your objective? One of the resounding themes for mobile software developers in 2011 is the debate between building a native app or building a mobile web app. While some developers are looking at ways to build hybrid solutions, this is a topic that continues to become more complex. This is especially true for mobile commerce sites, where the conversion rates between browsers and purchasers can vary dramatically based on the platform and the method of presentation. David Eads, the vice president of product marketing at Kony Solutions recently wrote an article for Mobile Commerce assessing the mobile channels brands need to support. There’s a big debate out there on this topic but there’s no silver bullet. Mobile web and native apps offer different benefits and serve different audiences. You need to look at what experience your app needs to deliver? What you are trying to achieve? What is your business model? What is your budget? Who is your target? etc; weigh the pros and cons of both the mediums and decide what works best for you. Takeaway: One of the very first questions we face when we begin planning to build an application is whether to do mobile web or rich app development. An excellent slide on this topic.. The years ahead seems to be very exciting with lots of new trends and players in this field. 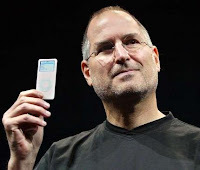 Only those who constantly adapt to change is going to survive, as change is the only constant that can be seen in the Mobile technology spectrum. This wide variety of technology choices is in fact giving many opportunities for the developer community. Developers can specialize on natvie platforms of either of the big camps or become a generalist by focusing on mobile web. 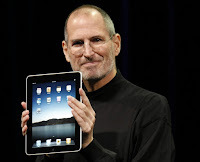 However the challenge is to keep themselves up to date with the frequently changing trends, features and versions. Either you enjoy this challenge by upgrading yourself constantly, or let yourself go out-dated. Choice is yours! 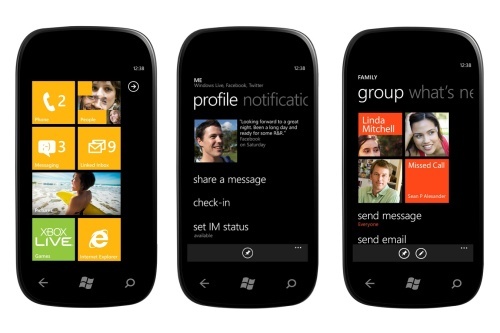 Microsoft is serious about mobile: The race begins ! Black Berry, Apple Now Mango? Microsoft previewed the next major release of Windows Phone, code-named “Mango,” through a series of media events around the world. Microsoft claim that, “Mango” will deliver more than 500 new features to push the boundaries of the smartphone experience around communications, apps and the Internet. Threads. Switch between text, Facebook chat and Windows Live Messenger within the same conversation. Groups. Group contacts into personalized Live Tiles to see the latest status updates right from the Start Screen and quickly send a text, email or IM to the whole group. Deeper social network integration. Twitter and LinkedIn feeds are now integrated into contact cards, and “Mango” includes built-in Facebook check-ins and new face detection software that makes it easier to quickly tag photos and post to the Web. Linked inbox. See multiple email accounts in one linked inbox. Conversations are organized to make it easy to stay on top of the latest mail. Hands-free messaging. Built-in voice-to-text and text-to-voice support enables hands-free texting or chatting. App Connect. By connecting apps to search results and deepening their integration with Windows Phone Hubs, including Music and Video and Pictures, “Mango” allows apps to be surfaced when and where they make sense. Improved Live Tiles. Get real-time information from apps without having to open them. 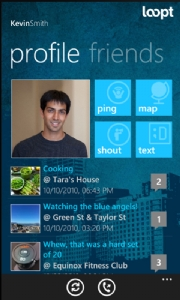 Live Tiles can be more dynamic and hold more information. Multitasking. Quickly switch between apps in use and allow apps to run in the background, helping to preserve battery life and performance. Internet Explorer 9. A browser based on the powerful Internet Explorer 9 and including support for HTML5 and full hardware acceleration. Local Scout. Provides hyperlocal search results and recommends nearby restaurants, shopping and activities in an easy-to-use guide. Bing on Windows Phone. More ways to search the Web, including Bing Vision, Music Search and Voice so it’s easy to discover and decide. Quick Cards. When searching for a product, movie, event or place, see a quick summary of relevant information, including related apps. Find information on the Beta Mango Tools here. 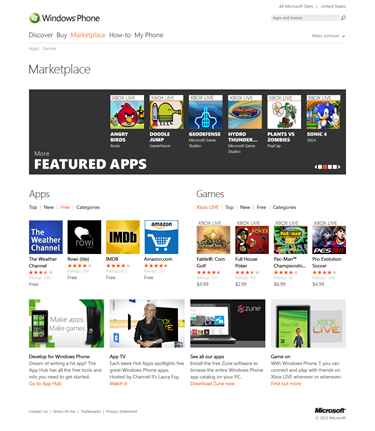 Read the announcement of Window Phone Marketplace of the Web for Mango here. 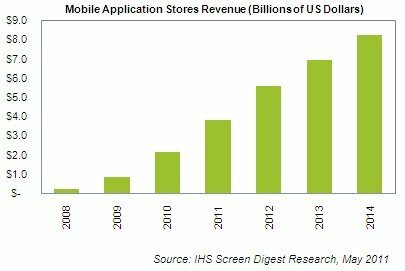 I was going through some articles related to the Mobile Apps Development and their market place recently, and found very interesting statistics in one blog with the heading, Apps to Explode to $38 Billion Market by 2015 (click here). While iPhone leads the market with an astonishing 82.7% as of the start of this year, the race has begun for the market share from the giants, Android, Black Berry, HP, Samsung, Nokia, Microsoft, LG etc. The interesting trend is that, the parameters change in such a big pace, we cannot predict the situation after 2-3 years of time now. Who will dominate the market ? Which all new players will be there ? We should wait and see. iPhone has just triggerred this explosion, but if you look at the competitors, Android is penetrating the market in a bigger pace, Black Berry is targeting business class customers, even Acer has emerged as a strong player in the field. The collaboration of Microsoft and Nokia over the Windows Phone 7 for Nokia smart phones is a clear indicator on what is Microsoft's aim on this market. 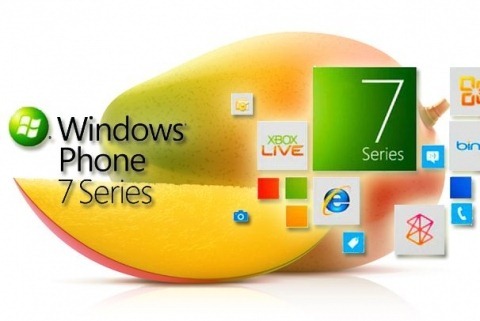 The exciting new features released with Windows Phone 7 Mango clearly tells us how fast they want to capture the market. All indicators predict that what we see now is just the tip of the big iceberg yet to emerge in the coming days. 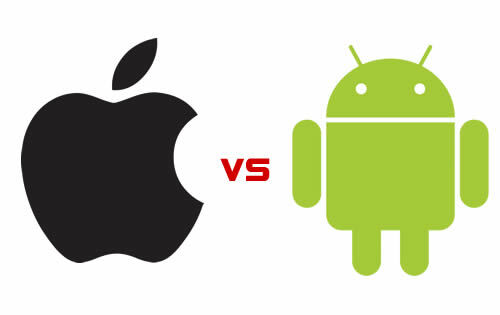 An interesting discussion going on over this link on topic, Does Windows Phone 7 stand a chance versus iOS, Android and BlackBerry?. Take a look. Few interesting reads on the topic. Can Anyone Compete With the iTunes App Store ? 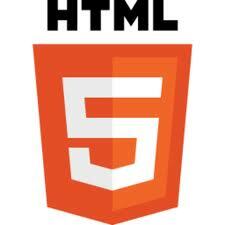 HTML 5.0 is still in its infancy. 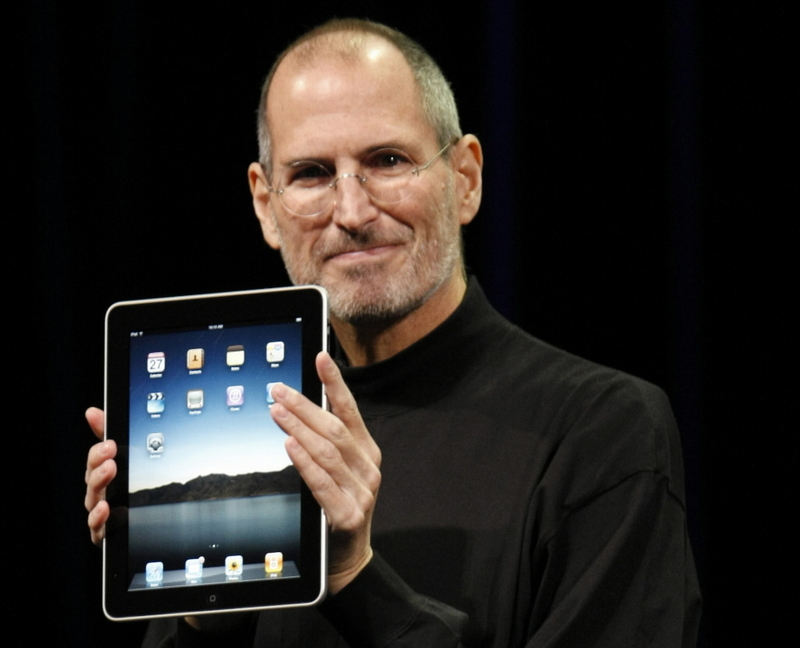 But the industry leaders are embracing it in a frenzy. Web designers and developers are seeing this as the next big platform where they need to migrate to tap the offerings of Mobile Web Development world. 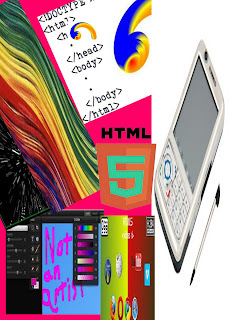 They realize that HTML 5 is the future of Mobile Web and many people are already looking for what this new technology have to offer anew. InfoQ in this link - InfoQ: Mobile HTML 5.0. Most of the mobile browsers started supporting HTML 5 capabilities, but no one completely implemented it yet. The W3C working draft on HTML 5.0 specs can be found here. You can test your browser's HTML 5 readiness here at html5readiness.com . It is interesting to open this link in various browsers, both from your PC as well as Mobile. Try it out. If you want to see how people use different HTML features from a best picked array of websites, visit here http://101besthtml5sites.com/. HTML 5 and related technologies already hot in the job market. They are paid very well from the very beginning and the role offers a lot of growth opportunities. Mobile web skills will definitely be a big value addition to your profile as a forward-looking software professional. Mobile Web Developers are already in big demand and there is no comprehensive training available for this technology area. What makes it tougher is that these technologies are still evolving and those who know these technologies are getting hired for high paid positions in software development, which makes the availability of trainers much harder. 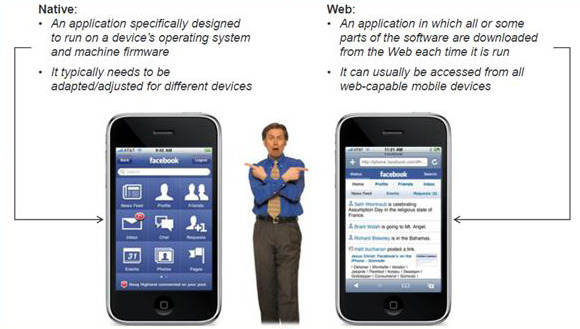 Major software training providers are not yet ready to provide a comprehensive course in Mobile Web. 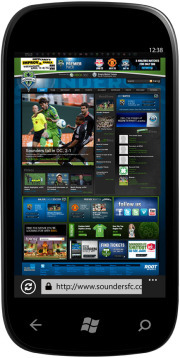 You can find the complete information here Mobile Web Developer. The course content is getting ready for the advanced level of the course, which is more on cross-platform native application development and server-side programming. This very comprehensive and futuristic course can get you ready for a deep dive into the sea of Mobile Web. So, don't wait. Jump start your career in Mobile Web. Recently, I was involved in a project that used Scrum. 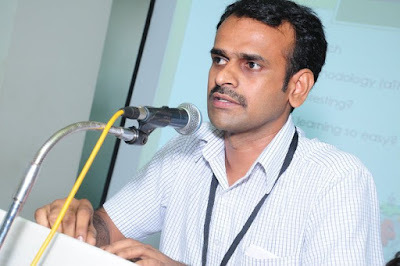 It was a new experience for me and delivered a good knowledge about agile scrum. The agile was very interesting. Scrum is an agile software development methodology intended to improve communication and co-operation among team members. The scrum is excellent because at the end of every sprint, we have something which could conceivably go to quality assurance and you can conceivably ship with. We really had the complete visibility in to how the health and well-being of the development project.Also we had the visibility in to how is the team going, what are they accomplishing, we had the sprint backlog and can see, at the end of each sprint, what the team did, what they failed at, and why? The most attractive part about scrum was its daily meeting/ stand up feature, in which team members (actually stand up) and answer 3 questions 1) What was done yesterday? 2) What's going to be done today? 3) What barriers are faced , if any ?. One thing we found really useful on this project is doing our burn- downs by discipline. We can see the velocity of how the project is going. They give a great insight in production level. Lastly , it is the retrospective meeting. Retrospective meetings are the heart of agile Methodologies. At the end of every sprint the team will be having a retro meeting. It is not a postmortem, it something "look back". In the retrospective meeting each team member will answer to the questions 1) What went well ? 2) What went wrong ? . It also will have a root cause analysis which finds why they failed at wrong tasks. I couldn't see myself using any other development methodology that's in current practice today, I am a Scrum fan. 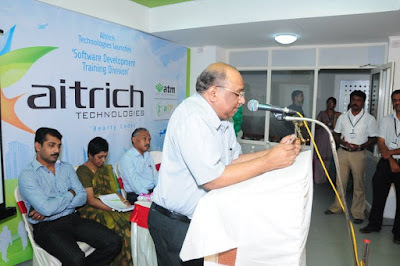 Software development profession is among the best paid careers in this globalized world. However, the current trends and approaches in the software training makes the technology learning a difficult and boring job, that keeps most of the students at bay. While the software organizations are facing a big shortage of talented resources, the vast majority of freshers are struggling to land in good careers, as they do not acquire the qualities and capabilities required to be jump-start with today's job needs. 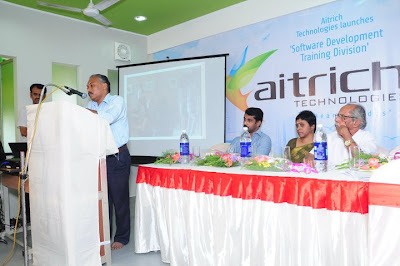 Aitrich Technologies tries to fill the big supply-demand gap between the job aspirants and job providers in the software development industry, with a very effective and time-tested training methodology called – Aitrich Training Methodology(ATM). What is Aitrich Training Methodology ? 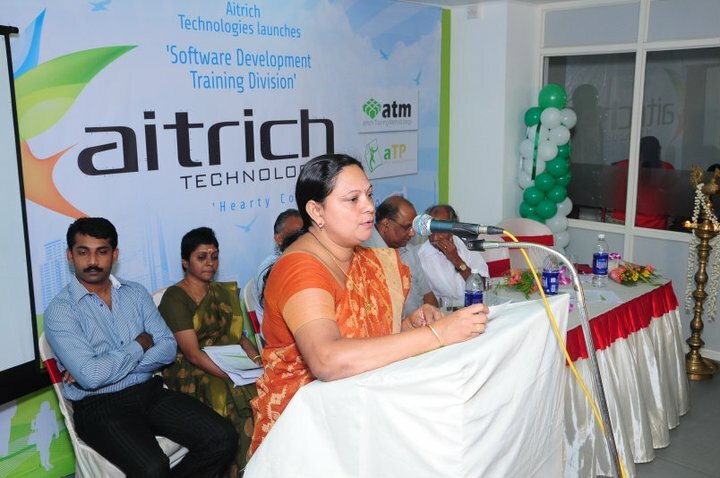 Aitrich Training Methodology(ATM) is the corner stone and the backbone of the Aitrich Training Division, that produces the Aitrich Trained Professional(ATP), an industry-ready software professional. 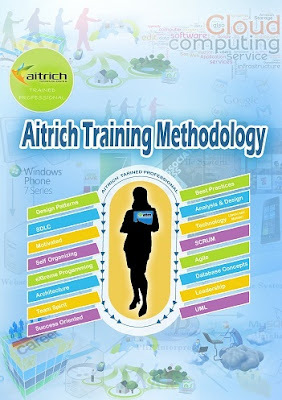 Aitrich Training Methodology combines all the elements needed to make a novice into an industry-ready software professional. It takes the student through an exclusive experience of working in a highly dynamic and motivated software development environment, in different responsible roles that enhance their capabilities and qualities. What makes ATM so interesting ? Aitrich Training Methodology creates a highly interactive, self-organizing and delivery focused team with the students as members where each team member performs different responsible roles of a typical software team, following the Agile Methodologies such as SCRUM and eXtreme Programming (XP). It was a thrilling start of agile adoption by the software training division. The team decided to streamline different activities taking place in a very transparent and the most efficient way by adopting a simple but very effective methodology. Even though SCRUM is traditionally used for managing software projects, it has been proven to be very successful with many other industries. 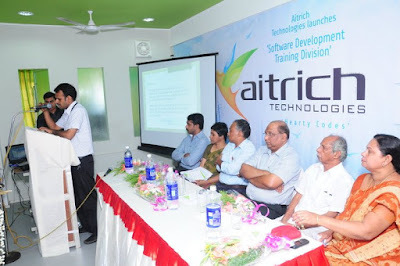 Aitrich Technologies, as part of establishing their leadership in software training on most modern and futuristic technologies, is in the process of introducing many technology courses. 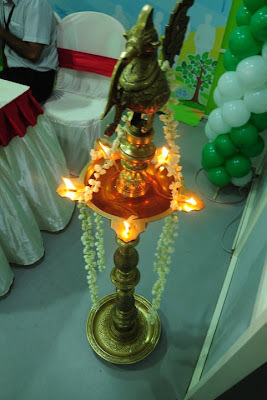 Different teams are busy with many related activities such as course material preparation, technology research, training for the trainers, teaching, the final projects of each course etc. All these activities needed to be optimized and directed towards the highest quality. It is very important to always focus on the goals, effectively measure the progress and continuously improve the process. These were the forces behind the look out for an effective methodology that should be simple, but easy to adopt. The methodology should facilitate communication, team work and the participation of all team members. So the team decided to implement their own version of SCRUM for their many small projects and tasks. 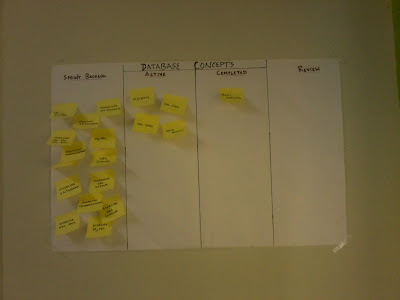 Here is the first SCRUM board of the team, for their new mini project, Database Concepts, the material preparation of the topic. 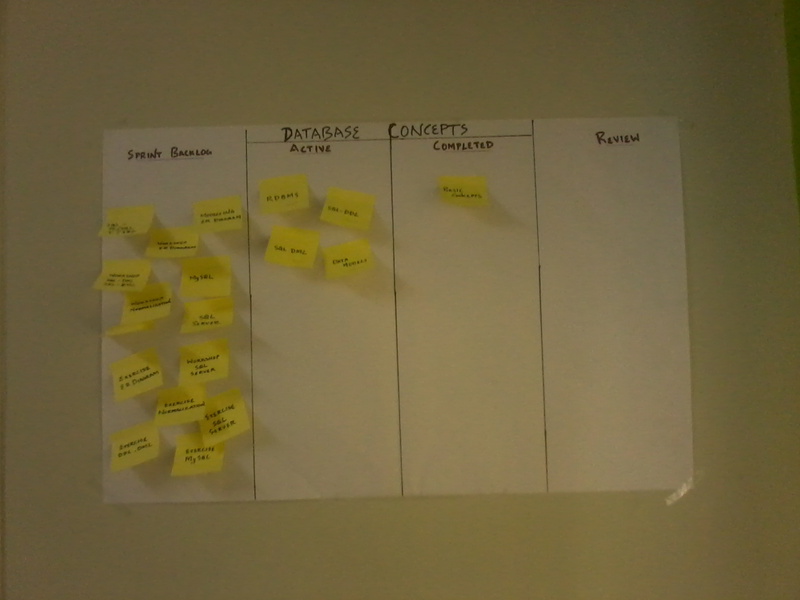 You can see the user stories brought up as backlog items on the board. Each item is a measurable unit of work. There was an overwhelming response from the team members for SCRUM. The team has already created the sprint backlog items and started picking up in the morning stand up meeting, and working on the tasks. The above SCRUM board was created just to get the process started. The team plans to hold proper Planning Sessions, to prepare the backlogs in the coming days. There will be small sprints(small iterations in the scrum terminology) for their projects. Their projects, or a release can be anything like the complete material preparation for a particular topic, say, Android or BlackBerry Development(which are already in queue). There will be sprint retrospectives and the product demo (may be a pre-release demo of the course for the Course QA Team or the management). 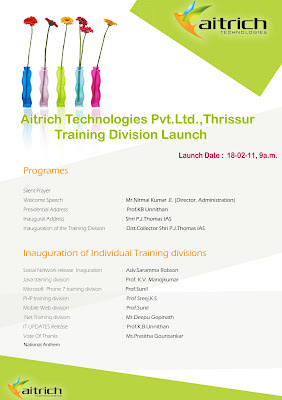 Anyway, Aitrich Technologies can claim the first ever organization to adopt SCRUM and Agile at Thrissur. Kudos the team, for your agile adventures. Let us wish them a grant success for this humble start. Aitrich, an application software development company that specializes in enterprise application development and mobile development using the latest technologies, is to launch its training division, which will focus on building an employable resource pool fit for the software industry. The highlight of training @aitrich is the exposure they provide into software industry environment on latest technologies with the industry best practices in the most structured manner. 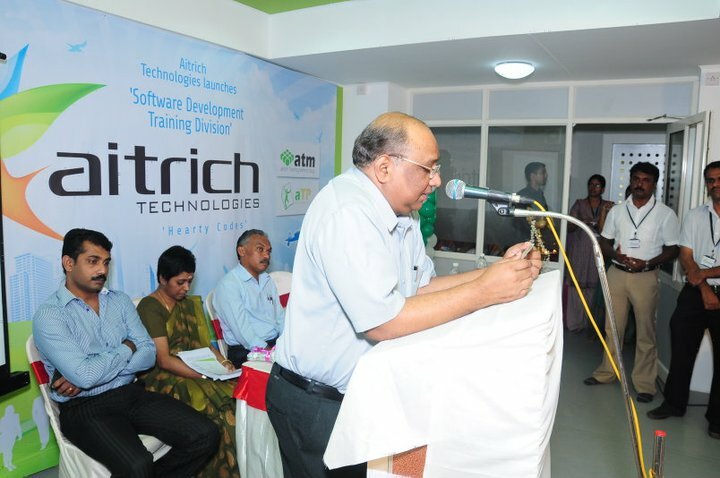 The programs are aimed at shaping Industry-Ready Software Professionals.